Every cent of profit (after expenses) from Sovereign Funerals goes toward supporting life changing projects in our local community and overseas. 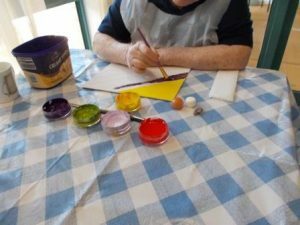 Like the new Art Therapy program for the residents suffering from debilitating dementia at Nazarene Aged Care in Rothwell. 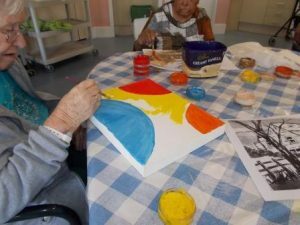 Engaging the creative side of their brains, painting is both relaxing and therapeutic for the residents and their enjoyment is evident. 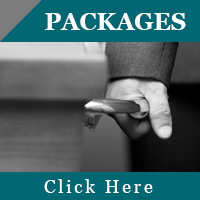 One particular client suffers from Parkinson ’s disease, shaking continuously. But, while he’s painting, his hand is still! 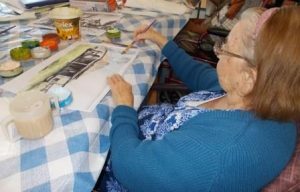 Carers have noticed a marked improvement in the overall health and wellbeing of all participants in the program. 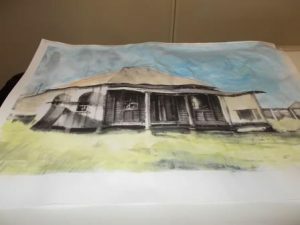 This is just one of several community based helping programs funded by SOVEREIGN Funerals.